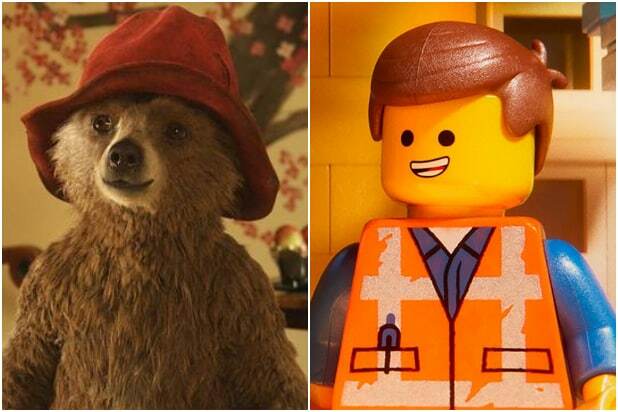 Nickelodeon has acquired the rights to develop two new TV series, one based on the recent “Paddington” movies, and the other based on characters from LEGO City. Ben Whishaw, who voiced Paddington Bear in each of the live-action films, will return to speak for the character on the CGI-animated show “Paddington,” which is a working title. The cable-TV version will follow the marmalade sandwich-loving bear on adventures through London with the Brown family and their friends, per Nickelodeon. Nick is also planning “LEGO City,” a CGI-animated comedy show that will see a LEGO community attempt to stop a master criminal. “LEGO City” will debut this year. 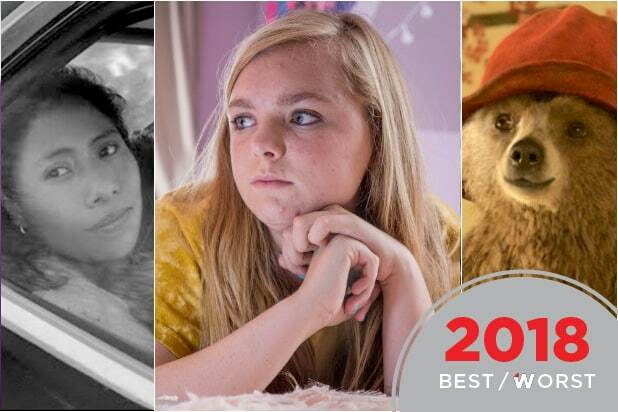 This “Paddington” is a Heyday Films and StudioCanal production. Adam Shaw will showrun the series, which is being developed for television and written by Jon Foster and James Lamont. David Heyman, Karen Davidsen and Simon Quinn will produce. Rosie Alison is executive producer, Rob Silva is co-producer. Both TV series will be produced by The Intellectual Property Corporation.